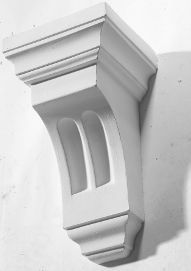 Corbels (also known as Brackets and Trusses) were traditionally structural features on the exterior of buildings but have developed to include ornamental corbels for purely decorative interior uses. 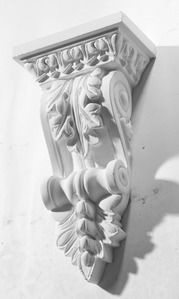 They vary from more simple designs to those with delicate scrollwork and other features. 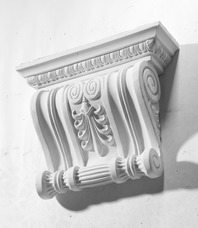 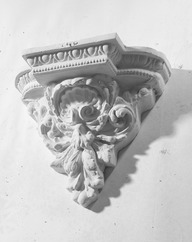 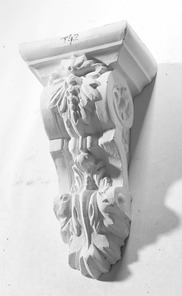 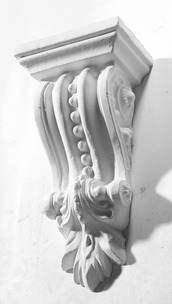 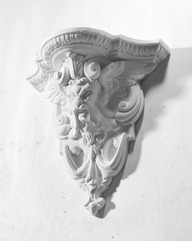 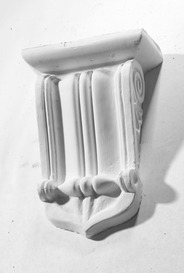 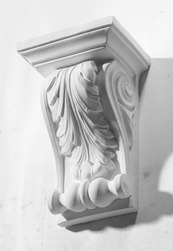 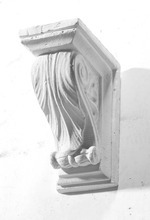 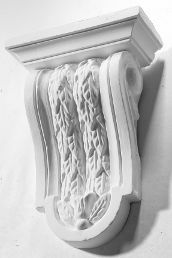 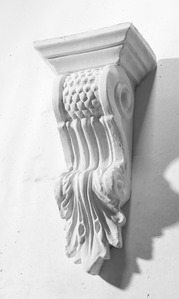 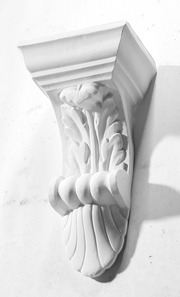 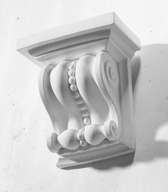 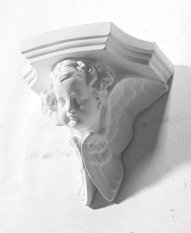 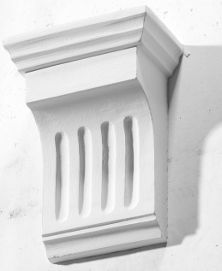 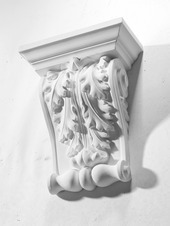 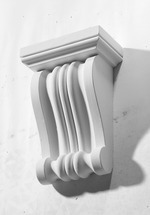 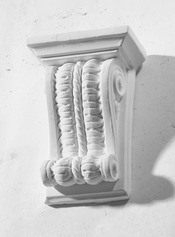 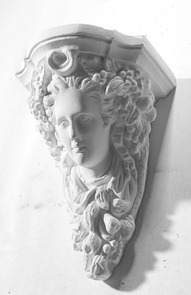 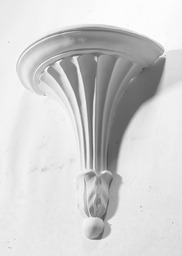 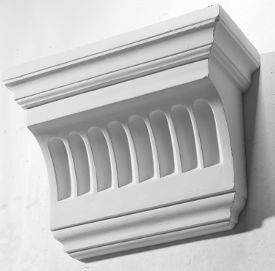 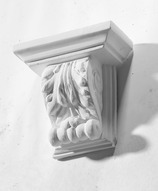 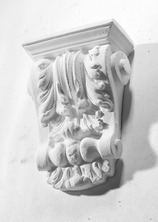 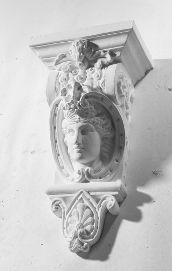 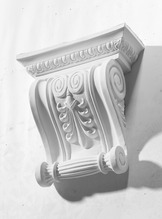 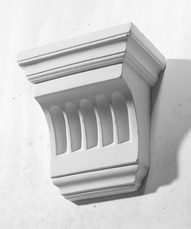 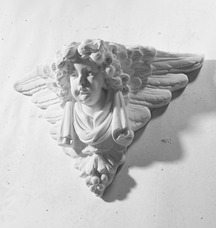 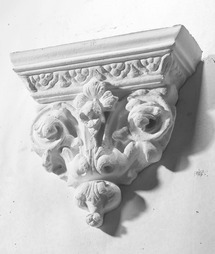 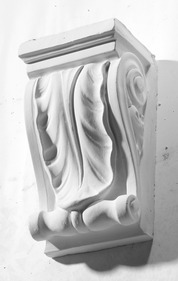 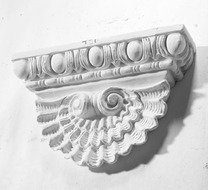 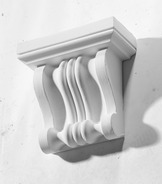 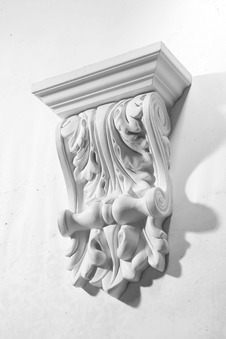 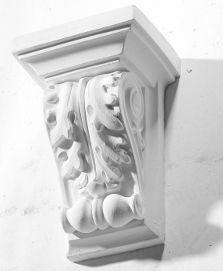 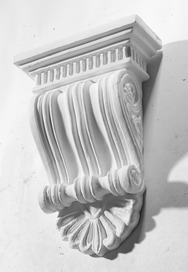 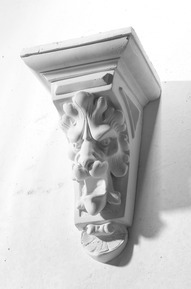 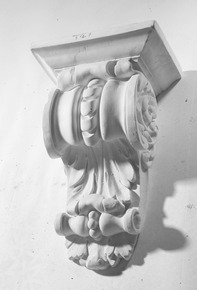 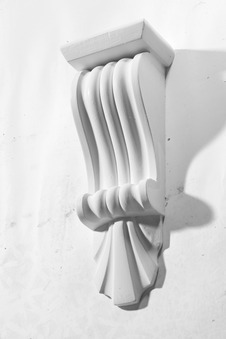 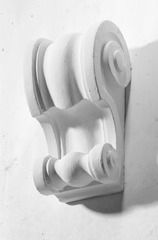 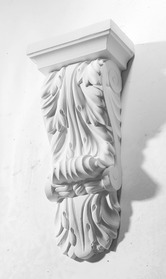 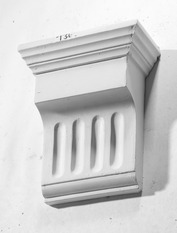 We offer Georgian, Victorian and Contemporary Corbel styles.